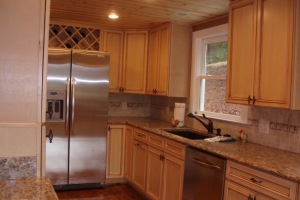 We are a full-service house improvement contractor serving the DC, MD, VA metro area. 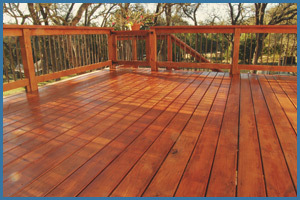 We offer a wide variety of services for residences and businesses. 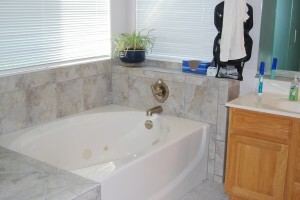 Our services range from kitchen and bathroom remodeling to new construction. 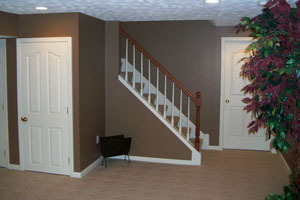 We deliver quality services and our works talk for themselves. 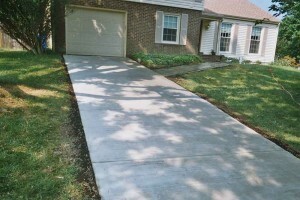 Copyright 2010 Budget Construction LLC.